Back in the States I would run on Bayshore all the time and got used to the beauty and relaxing nature of running on the water, surrounded by other like-minded runners. Here in Italy I had ran around the city and along the Arno for the first week of my time here and although the sights were incredible and I was learning my way around the city, I still felt somewhat alone loading up miles on those cobblestone streets past tourist after tourist. Then I found Le Cascine Park and I immediately fell back in love with running. 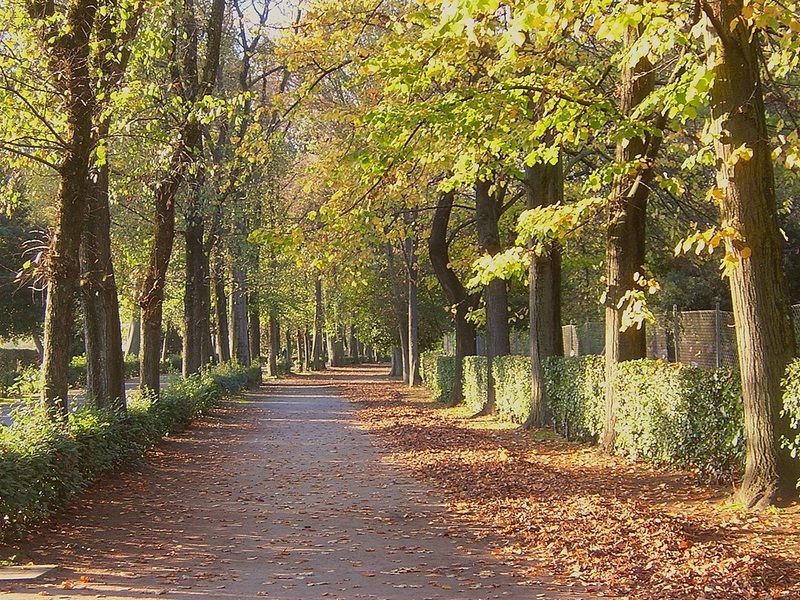 The park began as a private farm of Alessandro de’ Medici, the Duke of Florence back in 1532, and continued until the end of the Medici dynasty. The Augsburg-Lorena family that succeeded the Medicis then opened up the park to the public and replaced the farm with a grand building decorated with medallions of bull heads in the now active grand-ducal court. Gradually the park was enriched with new statues and monuments, food stands, and fountains. 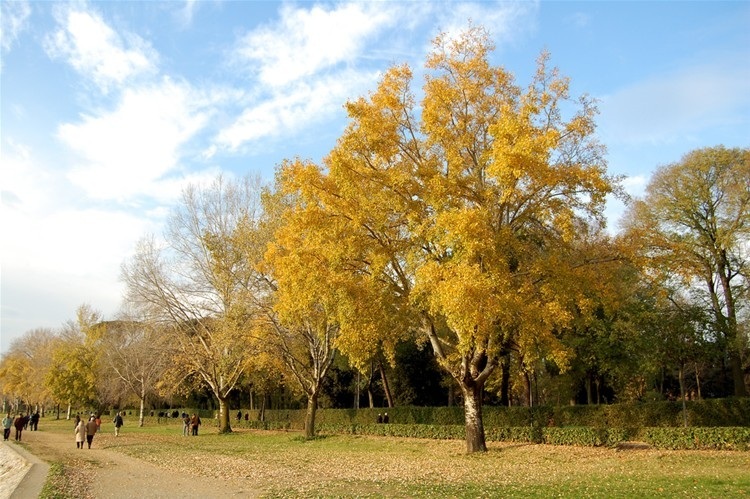 Today it has become the most important urban park in Florence where many people can be seen playing sports such as basketball, cricket, and soccer, sunbathing in the grass, and picnicking/barbecuing. There are always tons of runners along the streets to its sides and it is a very lively and happy place to visit throughout the day. 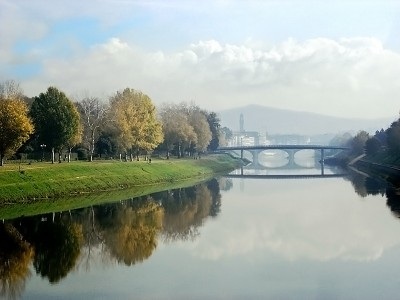 ""Le Cascine Park" Top 5 Page for This Destination Florence Travelogue by Fgfi." VirtualTourist.com. N.p., n.d. Web. 27 May 2013.